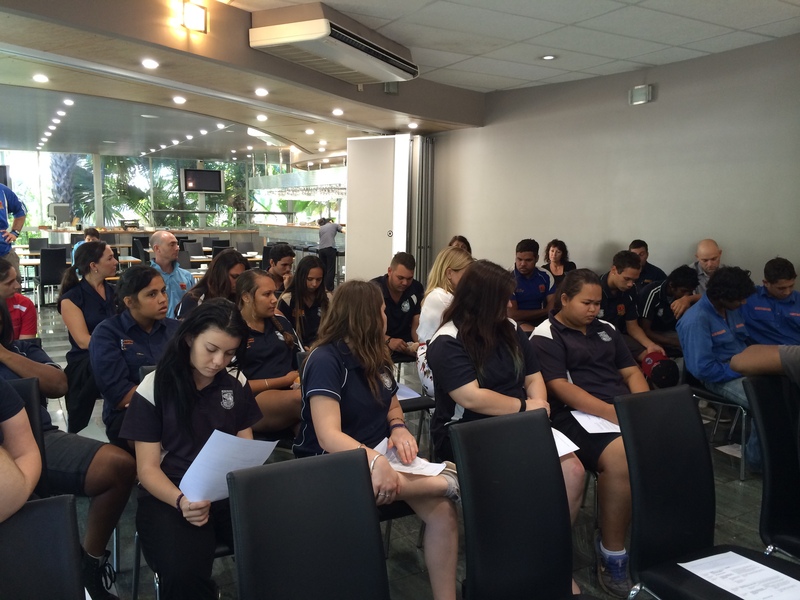 Wunan Partnership Broker program and Broome Workforce Development Centre recently facilitated Youth & Business Workshops in Kununurra & Broome. This was an opportunity for both young people and business people to discuss, share ideas and develop an understanding of the challenges both parties experience in the workplace. Topics included building resilience, self-confidence and communication skills. Young people learnt the personal skills required for gaining successful employment and business people walked away with a clearer picture of what they can do differently when engaging with young people. All attendees actively engaged in the discussions and the activities and many strong connections were forged between the young participants and business people. Wunan Workforce Development Centres will continue to facilitate similar workshops in schools and incorporate work experience and industry visits to keep strengthening the bridge to employment for Kimberley Kids.